Mynsteri cushion cover in dark blue and off white. The cover has a side zip closure and measures 50 x 50 cm. 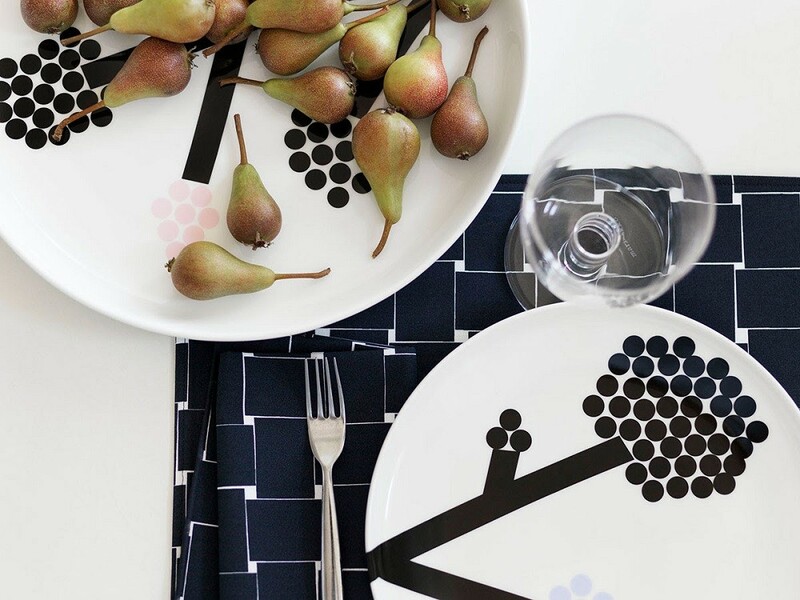 Pattern designer Aino Maija Metsola for Marimekko. Mynsteri Interior cloth 145 x 240 cm and bag set. Set includes a cotton interior cloth measuring 145 x 240 cm and a cotton bag both decorated with the dark blue and off white Mynsteri print. The colth can be used as a table cloth, curtain or a light weight blanket. Printed in Helsinki, Finland. 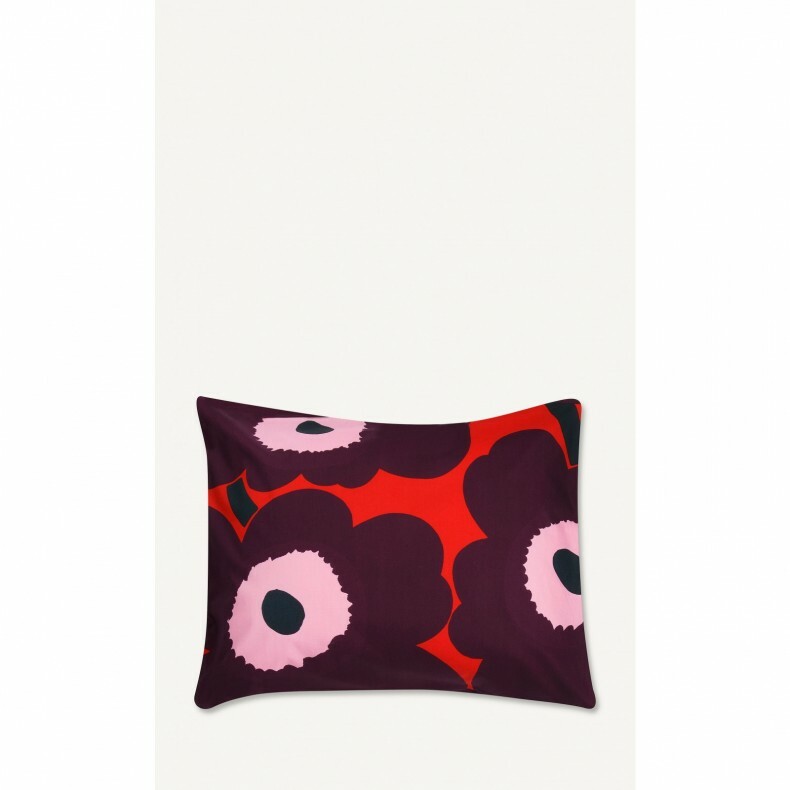 The must have Pieni Unikko cushion cover in white and red. The cover has a side zip closure and measures 50 x0 50 cm. Pattern designer Maija and kristiina Isola. 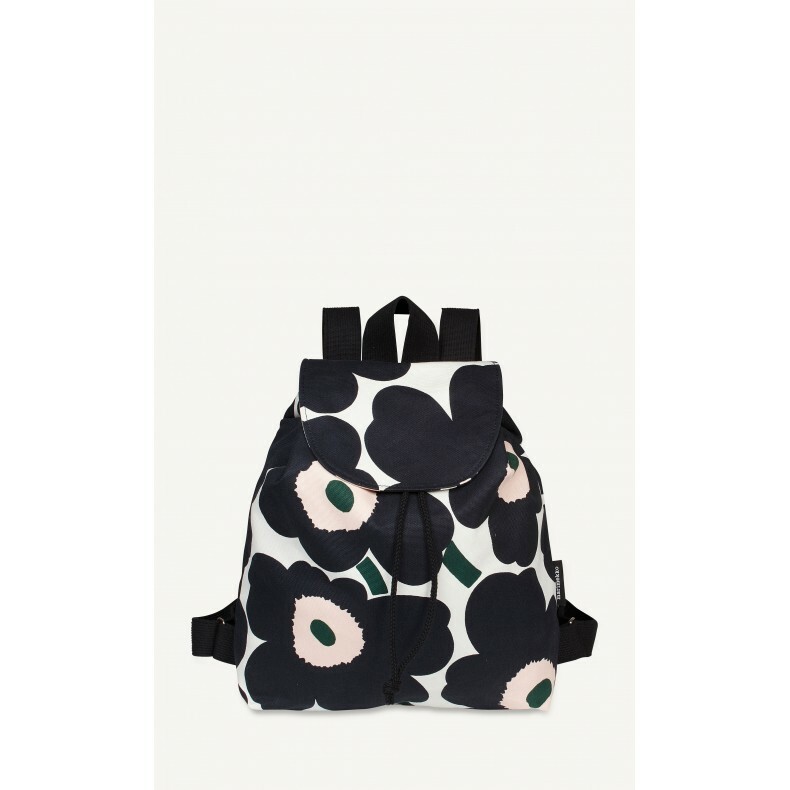 The off white, dark grey/black, pink and green Pieni Unikko pattern adorns this smart backback. It has adjustable shoulder straps, one inside zip pocket, and a drawstring closure and a fold-over flap that closes with a magnetic button. 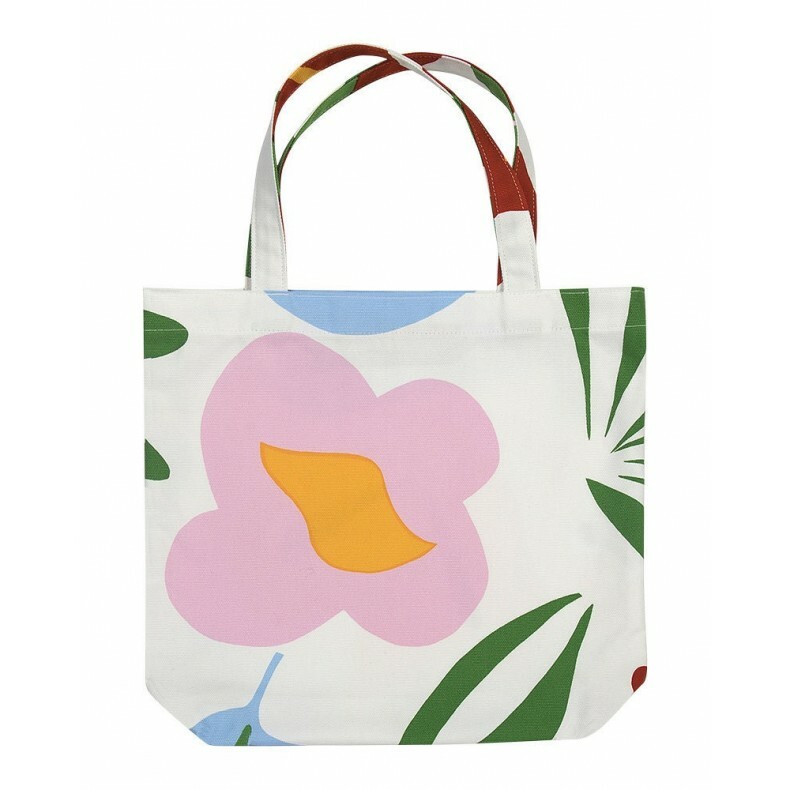 Made of heavyweight cotton canvas. 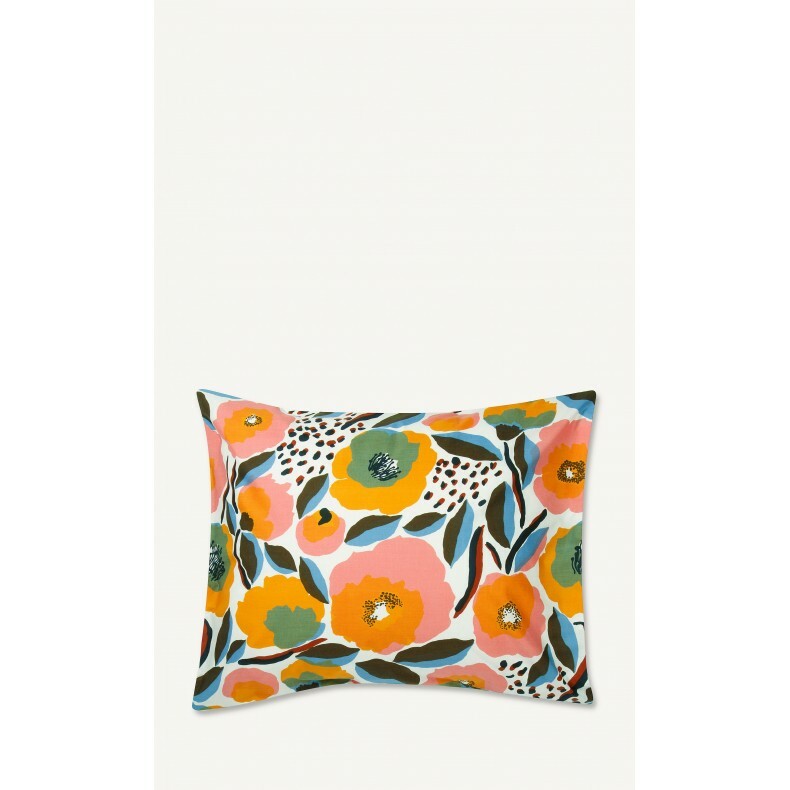 Aino-Maija Metsola's Rosarium print covers this pillow case. Size fits to 60 x 63 cm and 65 x 65 cm pillows. Pillow cases and duvet covers are sold separately. 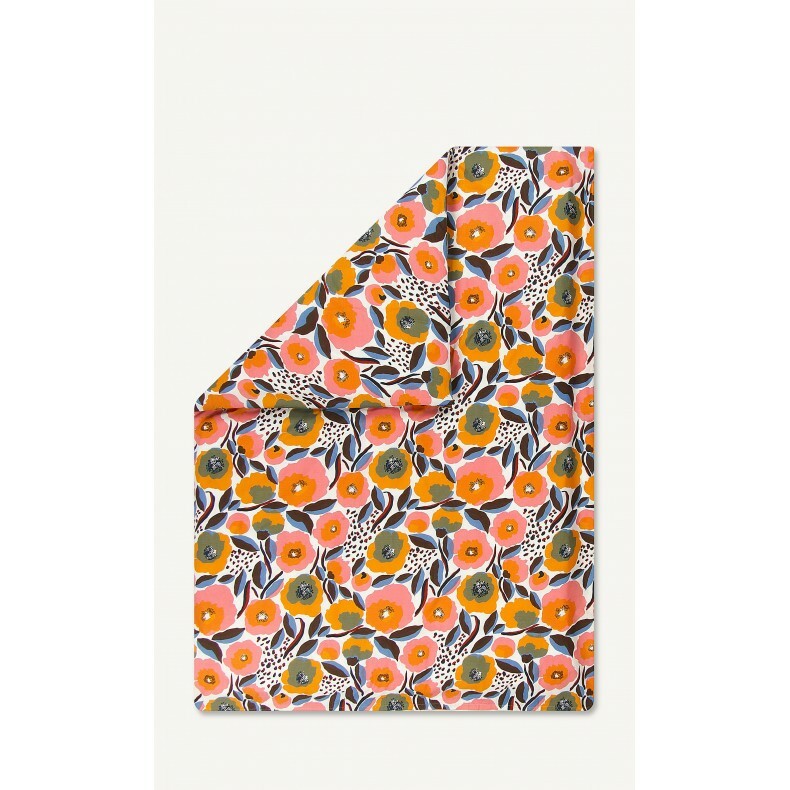 Aino-Maija Metsola's Rosarium print covers this double bed duvet cover. It’s made of cotton and has a central opening at the bottom hem. Pillow cases and duvet covers are sold separately. Majamoo tray lacquered birch plywood. The tray is reversible: one side black and other side natural. Majamoo: Seamless wood technology. Origo's long-lasting appeal lies in ict bold stripes and cheerful colors. 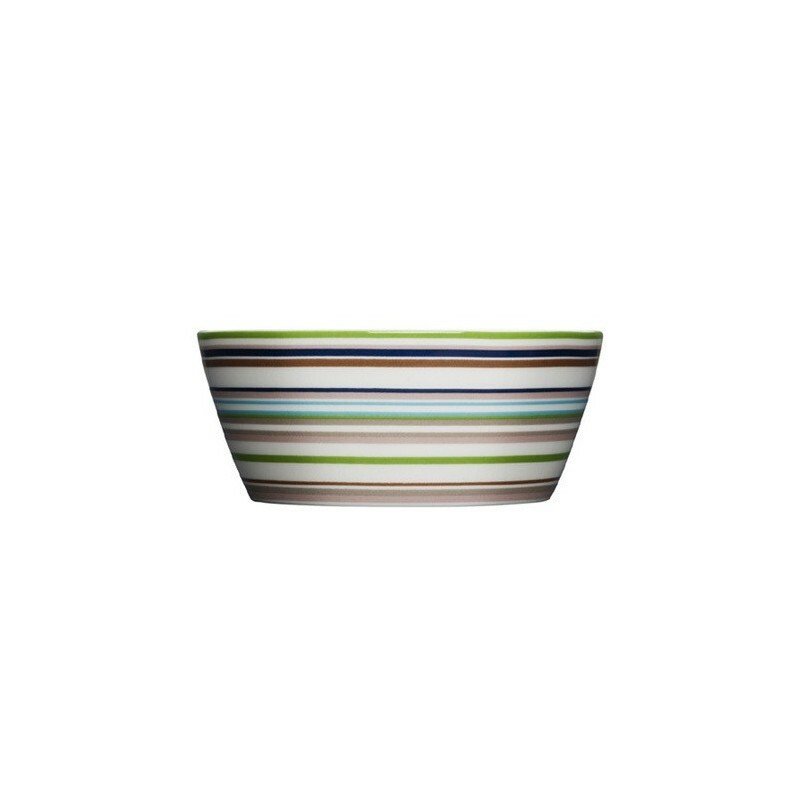 The series Origo , created by famous Argentine designer Alferd Haberl i Consists of mugs, small dishes, bowls, and salad bowls. Majamoo tray lacquered birch plywood. The tray is reversible: one side white and other side natural colour. Majamoo: Seamless wood technology. Majamoo dish lacquered birch plywood. 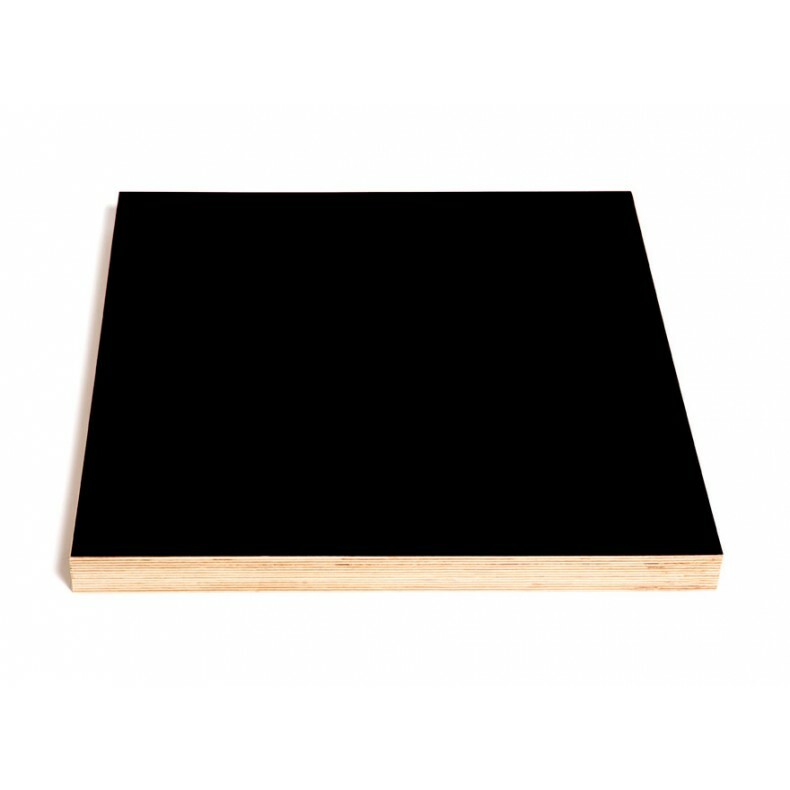 Manufactured using seamless wood technology. 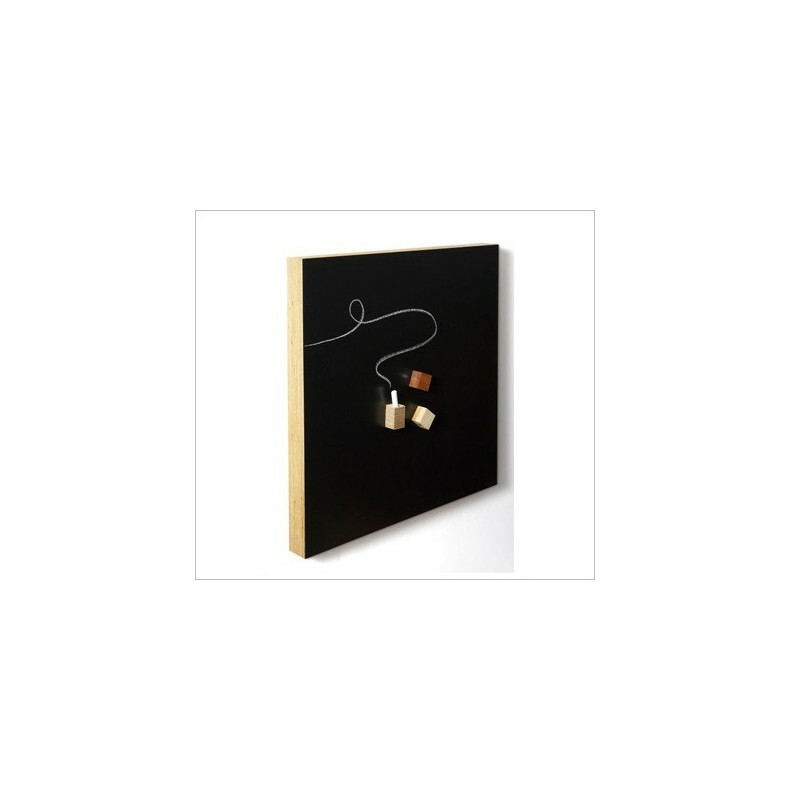 Majamoo tray lacquered birch plywood. - Seamless wood technology. 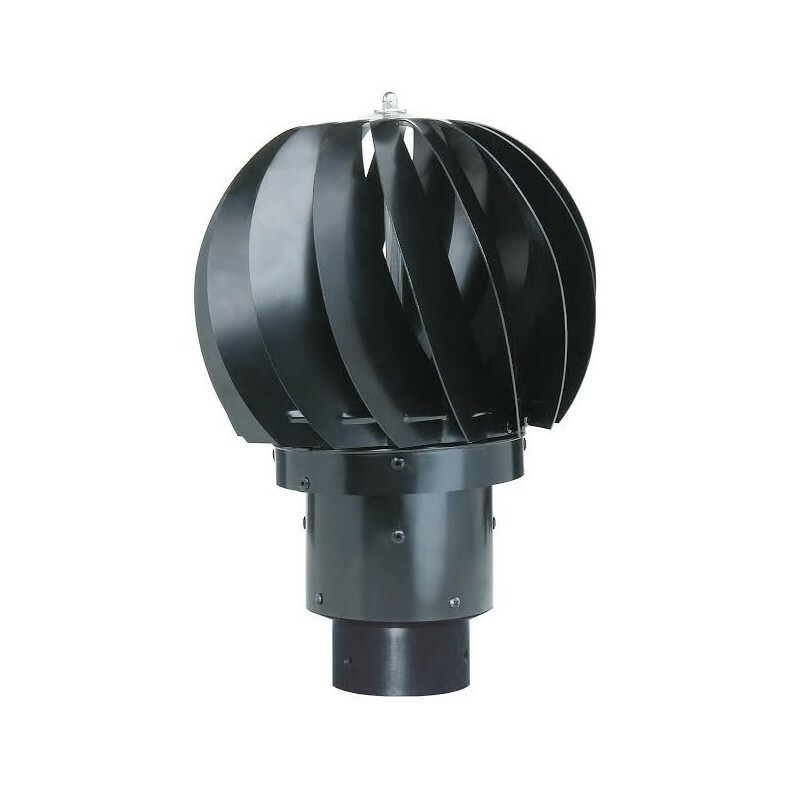 L'Extracteur Éolien Biolan est un ventilateur actionné par le vent et totalement écologique. 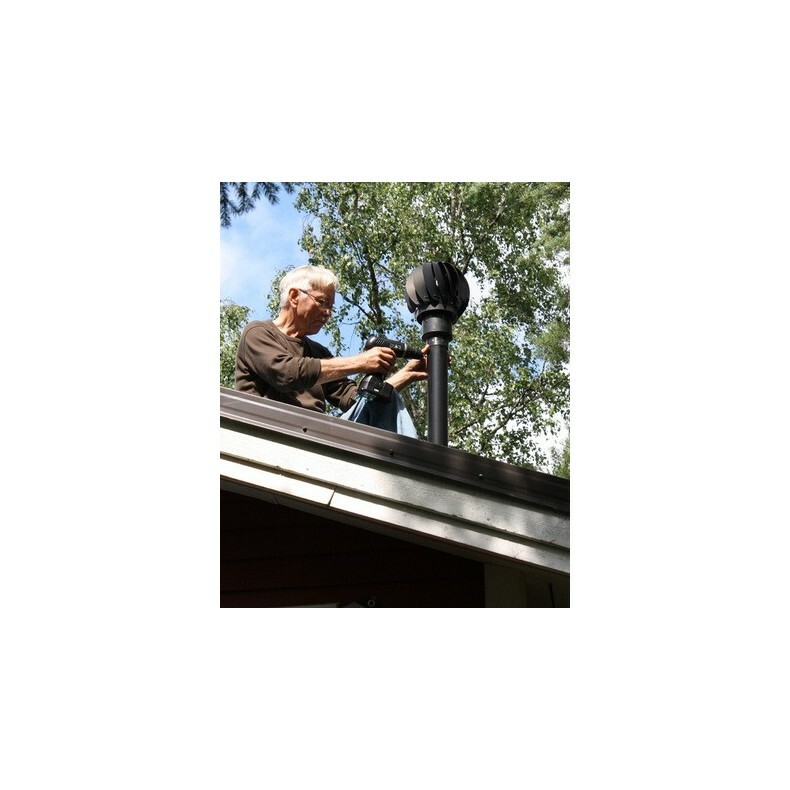 Il peut s'installer partout où une ventilation plus efficace est nécessaire. Par exemple, dans une salle de bain, dans des lieux d'entreposage, dans une cave, des installations de traitement d'eaux usées, fosses septiques. 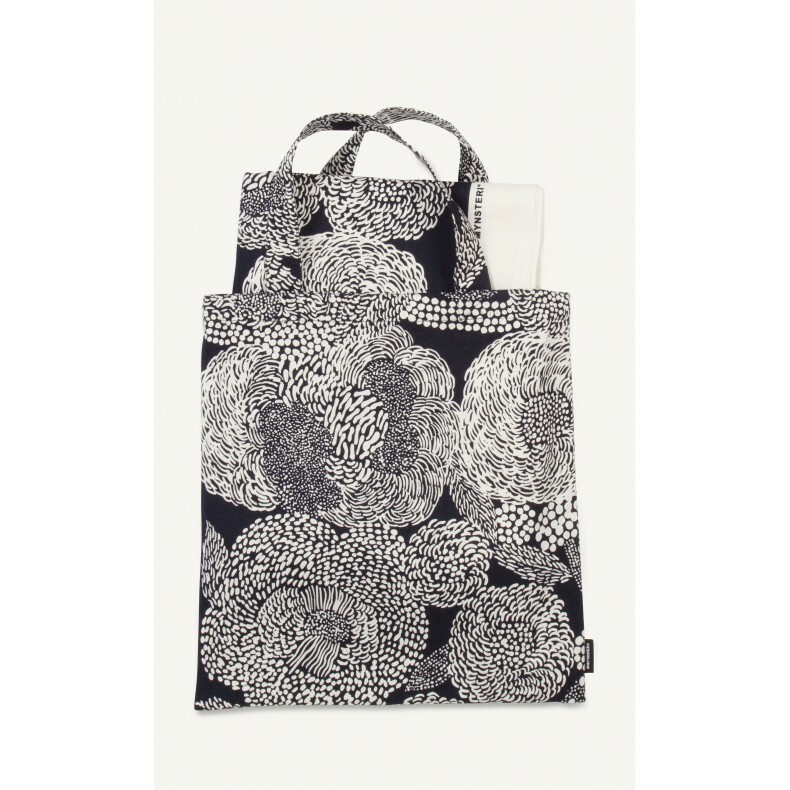 Marimekko HETKIÄ/MOMENTS fabric. Moments print is sold by repeat of 242 cm (95.3"), width 145 cms. Enter desired number of repeats in the Quanity box. Please order carefully. Cut fabric cannot be returned. 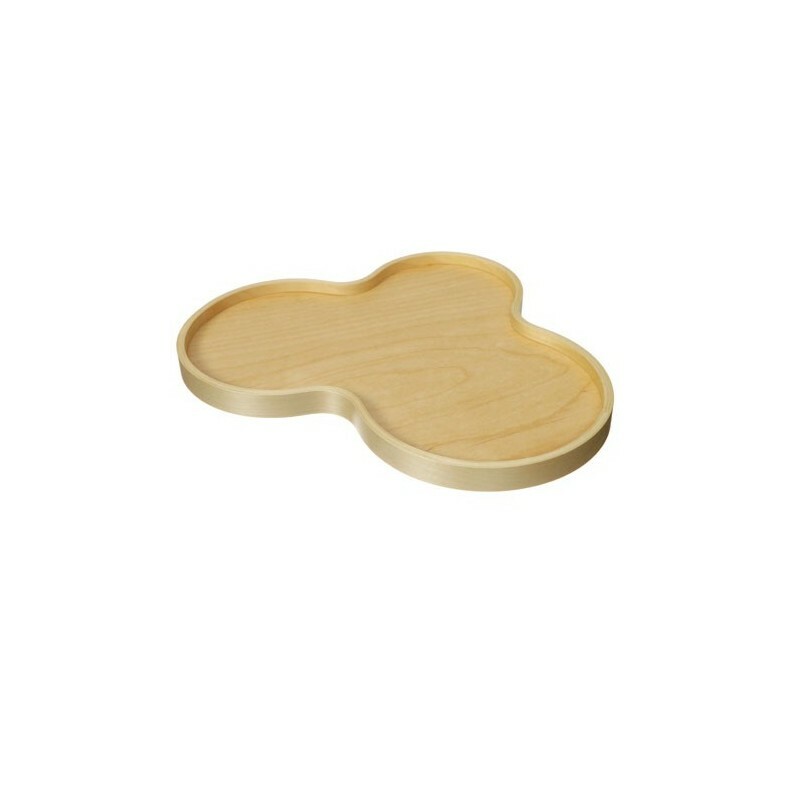 Majamoo Wooden trivet - Seamless wood technology. Smart Majamoo pot stands combine beauty and functionality.